If you graduate from the University of Virginia with a degree in mechanical engineering and a 3.7 GPA … you’ve earned a place on my blog. 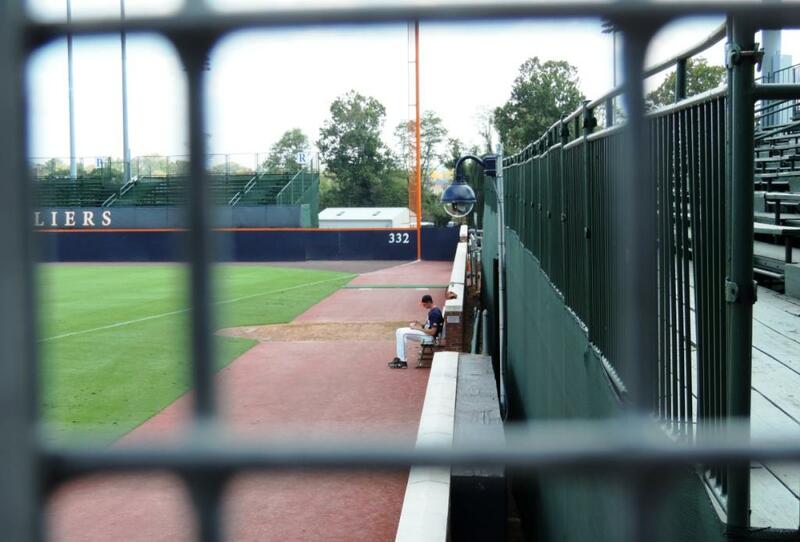 If you persevere in the sport you love … walking on as a freshman and working hard day-in and day-out even though the odds are long against you that you will ever get a chance to play and your last at-bats were in the middle of May … you’ve earned a place on my blog. 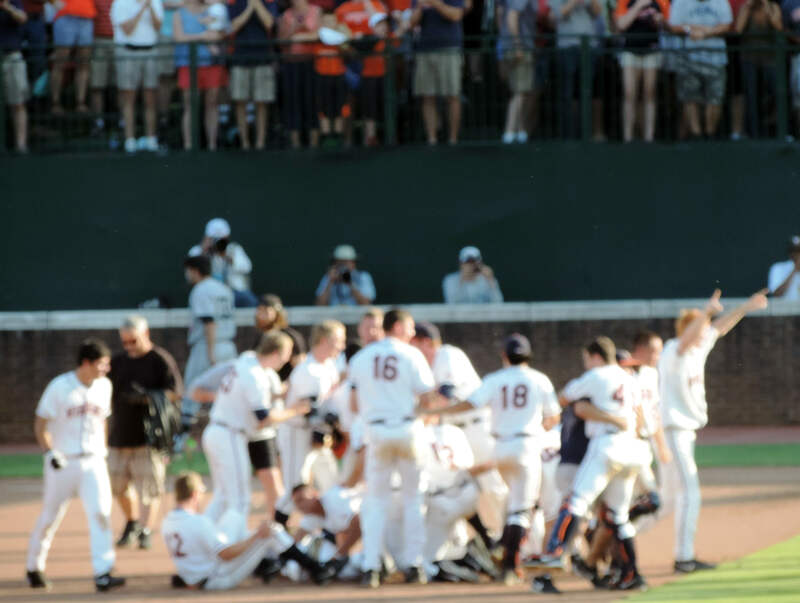 And, if you go 3-for-4 and hit a decisive 2 RBI single in a do-or-die game of the College World Series, sending your underdog University of Virginia Cavaliers to Game 3 against heavily favored Vanderbilt … you know, you’ve earned a place on my blog. That Thomas Woodruff and the entire team of “Cardiac Cavs” left the Vandy-happy ESPN broadcasters stunned and speechless as the Hoos went on to win 3-0 against “this-team-can’t-lose” Vanderbilt Commodores is simply a bonus. 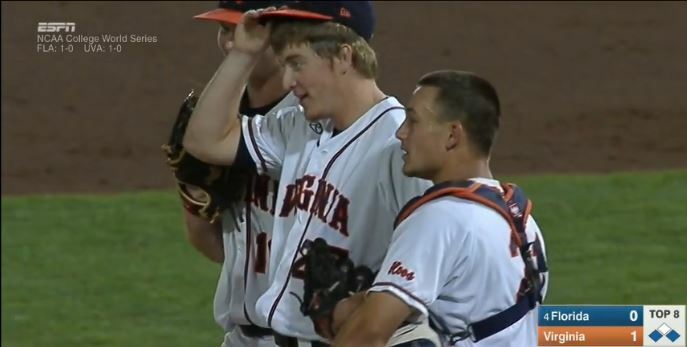 A tip of the cap to all the Hoos. I’m hoping for another night of stunned confusion from ESPN. Because, it’s so nice when ESPN is left with nothing to say. Game 3. Tonight. 8 p.m. ESPN. The answer to this corny old joke is simple. Because we do, and not everything in baseball has to make sense. 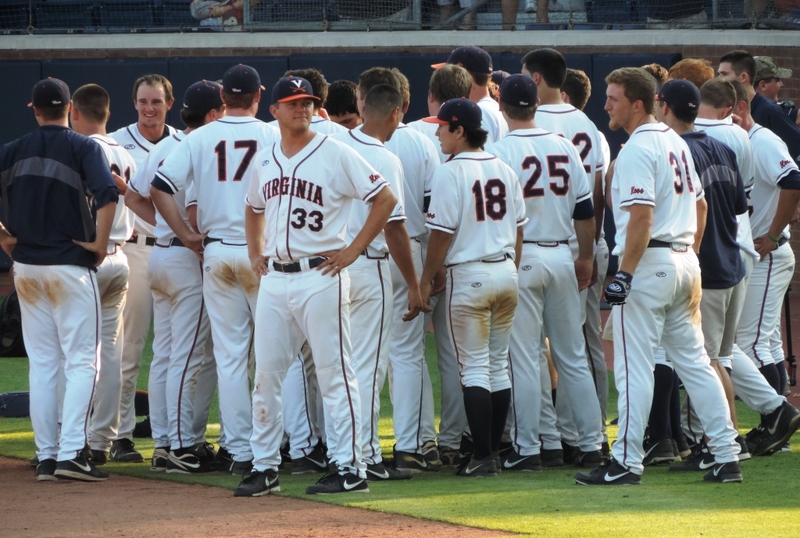 The University of Virginia’s very strange season has somehow taken them to the championship of the College World Series this week and that doesn’t really make sense either. I’ve been calling it improbable. But, then so has everyone else. The post-game announcers on ESPN on Saturday night were so unprepared for Virginia’s win over Florida that they had nearly no statistics or background info on UVa ready to air after the Hoo’s win. The best they could come up with was to joke that Vanderbilt is such a prohibitive favorite and the odds are so long against UVa in this week’s championship, that Las Vegas oddsmakers have probably closed the book on the series. 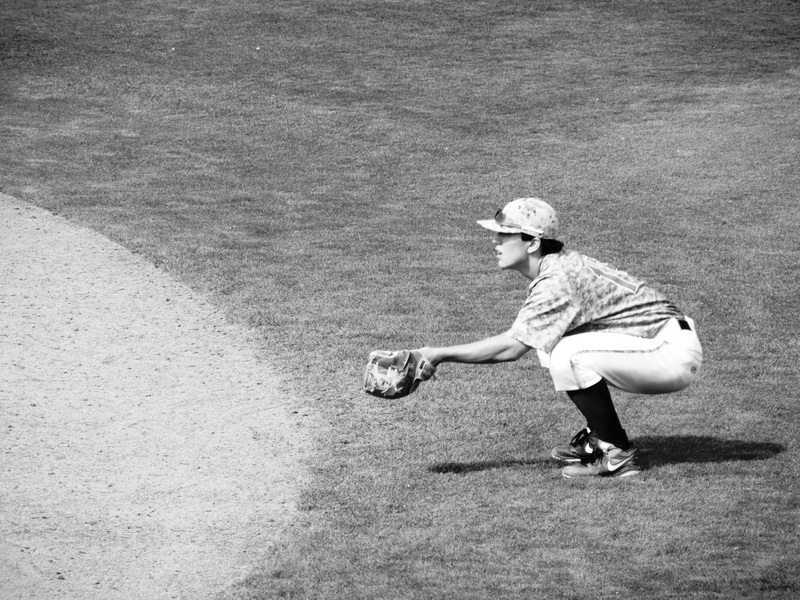 Which takes longer: to run from 1st to 2nd base or to run from 2nd to 3rd base? 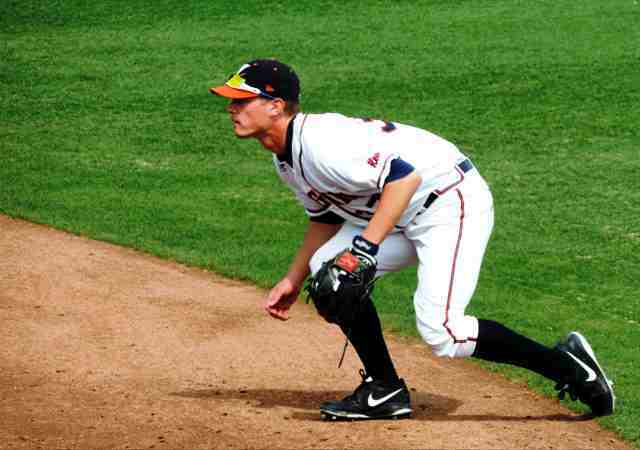 It takes longer to run from 2nd to 3rd base because there’s a “short stop” in the middle. 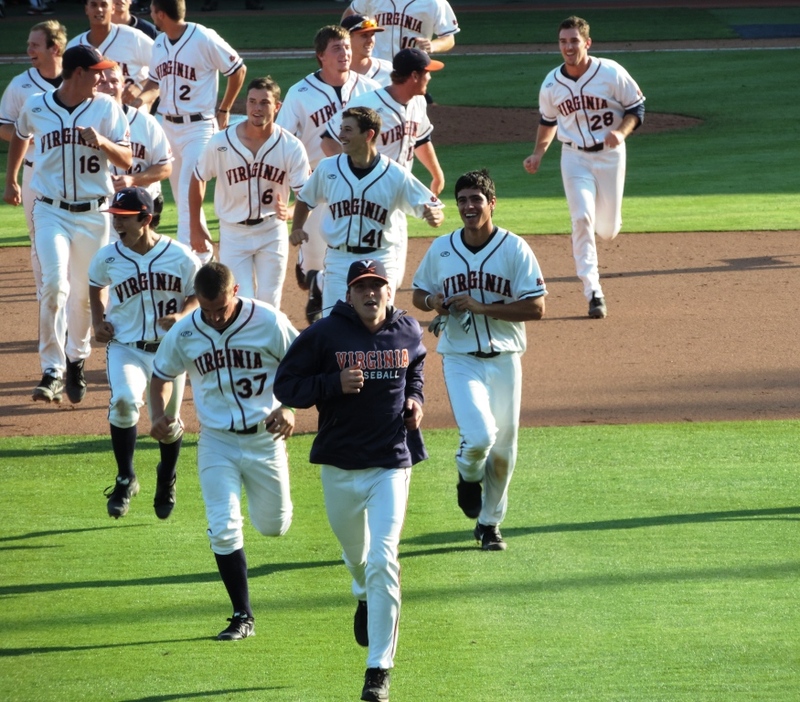 Fun Fact: Since the post-season began on May 29, the Hoos are 8-1. They have scored 49 runs over those nine games; 25 of them have been scored in the 7th, 8th, and 9th innings. 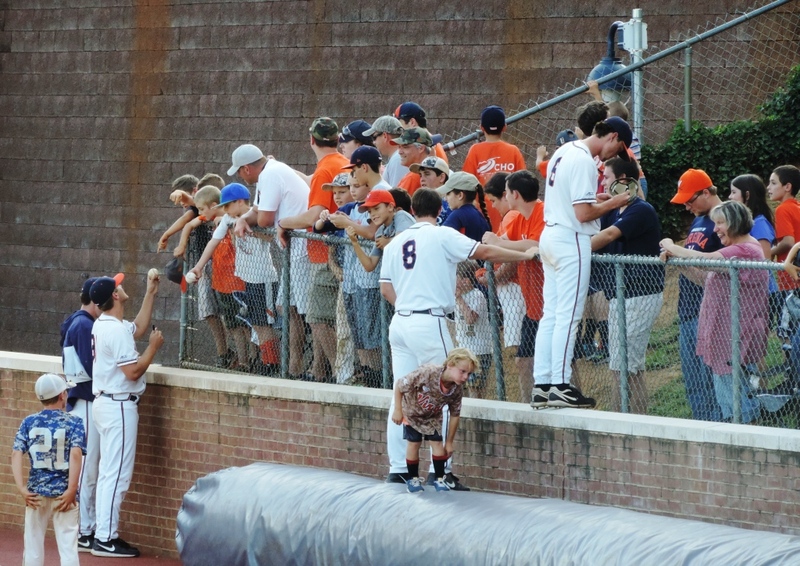 Funner Fact: The Hoos have scored the go-ahead runs in the 6th inning or later in all eight wins. Clement was asked what comes to mind when he hears the word ‘Vanderbilt.’ He looked quizzically at the reporter. ‘Are we playing Vanderbilt?’ he said. The reporter paused to give Clement a chance to reveal he was joking. The lack of words suggested the freshman was not. Why, yes, Ernie, your opponent in the College World Series finals would be Vanderbilt. You know, the team that’s been all over SportsCenter the past few nights? The defending national champions? The baseball powerhouse that UVa met at this same stage last year? 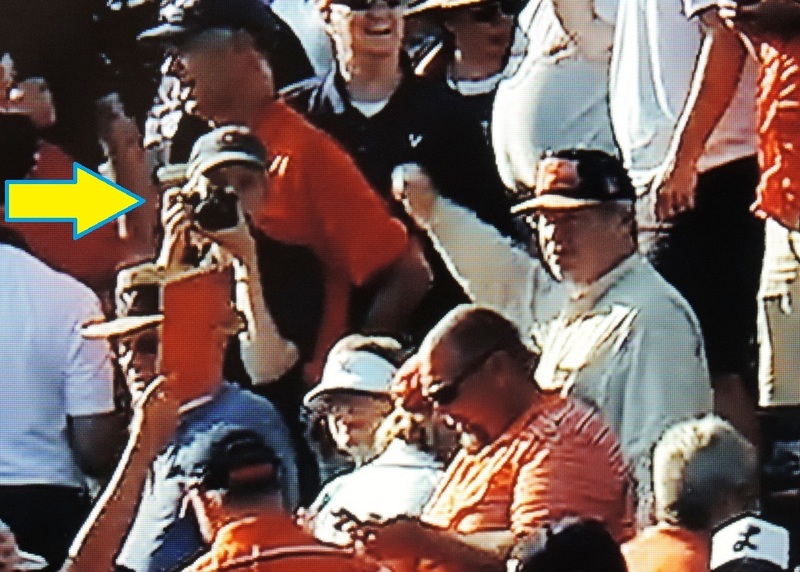 Here are some things The Baseball Bloggess can no longer do. Read the small print on vitamin bottles. One can be remedied with cheap drugstore reading glasses and I have 11 pairs lying around the house in case of a vitamin emergency. Two, I never could do that. (But, I’m touched that for five seconds you thought I could.) 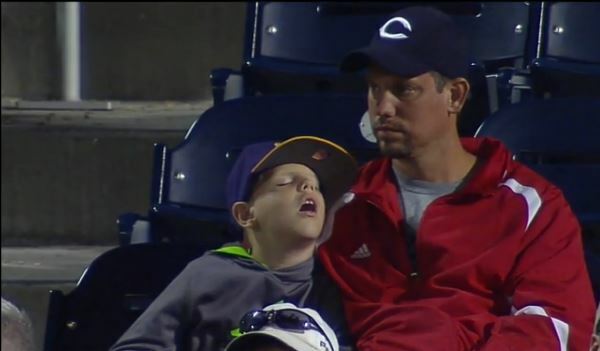 Three, well, if your team plays the late game in the College World Series, bedtime can be an inconvenience. But, that doesn’t mean I can’t get up at 5 a.m. to watch the post-midnight DVR’d parts of last night/this morning’s University of Virginia vs. Florida game. I wasn’t the only sleepy one. Let’s get to it. UVa won, continuing its miracle run of playing much better (much, much, much better) than it did through the regular season. Since you might not have made it to 2 a.m. either, watch the recap here. 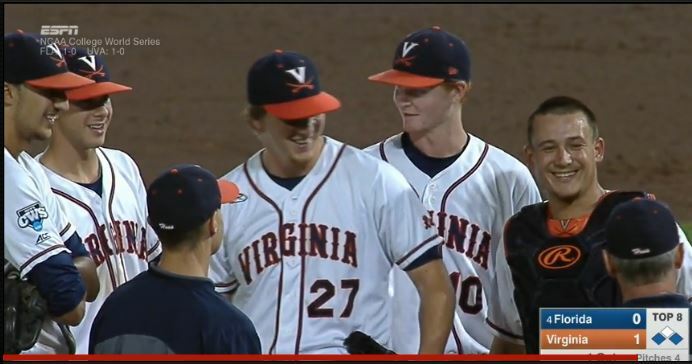 Now, rewind to 3:12 and re-watch the 8th inning highlights and the come-backer to UVa closer Josh Sborz. 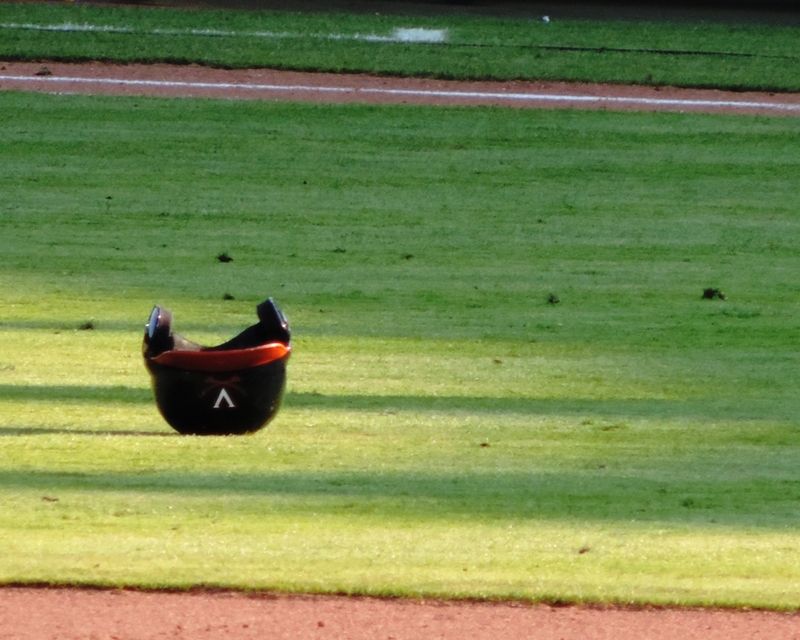 The one that ricocheted off his glove and sent the glove flying. The one that came with no outs and the tying run on third, the go-ahead run on first, and the go-ahead-even-more run at bat. He gets the out. But, still … it’s break-a-sweat time. Because even with that out, the tying run is still on third, the go-ahead run is still on first, and the go-ahead-ahead run is at bat. One out. 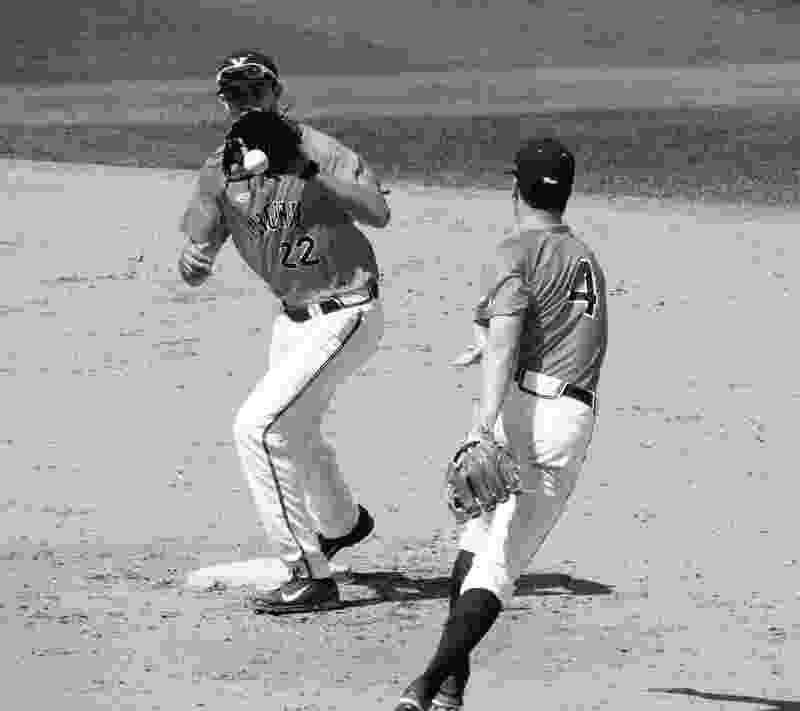 Willie Stargell once said, “They don’t say, ‘Work Ball.’ They say ‘Play Ball.’” And, when you’re in the College World Series, it’s a good idea to savor every moment, even when the game’s on the line. Which brings us to this classic scene from Bull Durham. I know you know the one. But, watch it again. I know you want to. Hey, might as well watch the whole movie. You’ve got time. UVa doesn’t play again until Friday. ESPN suggests it came about in the mid-1990s when the SEC (the always power-packed Southeastern Conference) changed its weekend schedule, moving one of its traditional double-header Saturday games to Friday night. 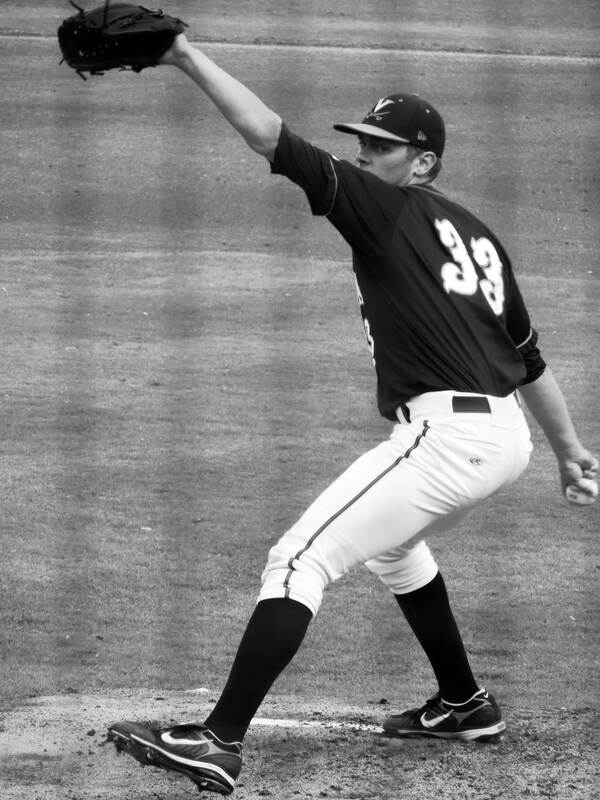 On that night, in the SEC and in ballparks around the country, the best college pitchers – the aces – pitch. 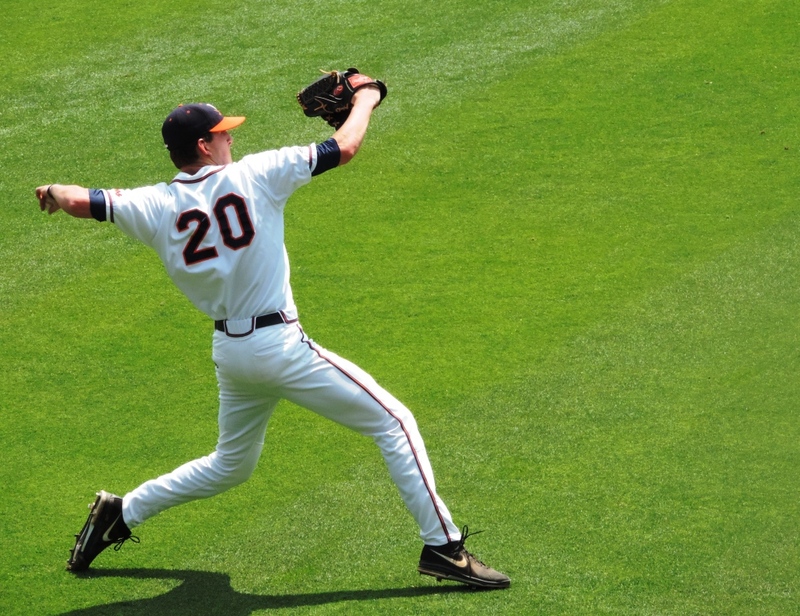 To be a Friday Night Guy is to be the best pitcher on your team. Facing the other guy’s Friday Night Guy. 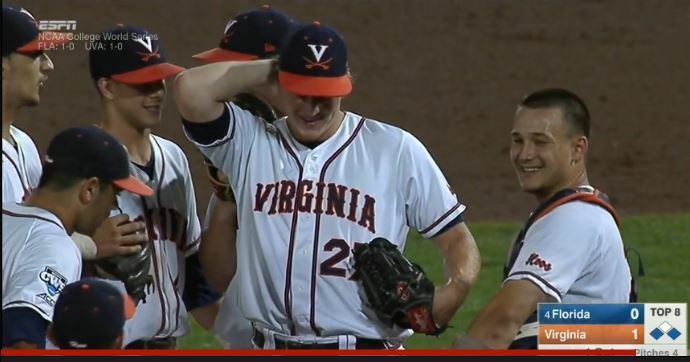 When the University of Virginia takes the field in the first game of this year’s College World Series on Saturday afternoon, their Friday Night Guy will take the mound – Sophomore Connor Jones. Jones didn’t start the season as the Friday Night Guy. He was, uh, I guess you’d call him the Saturday Dude for much of this season. The #2 guy. Not this Saturday Night Guy. 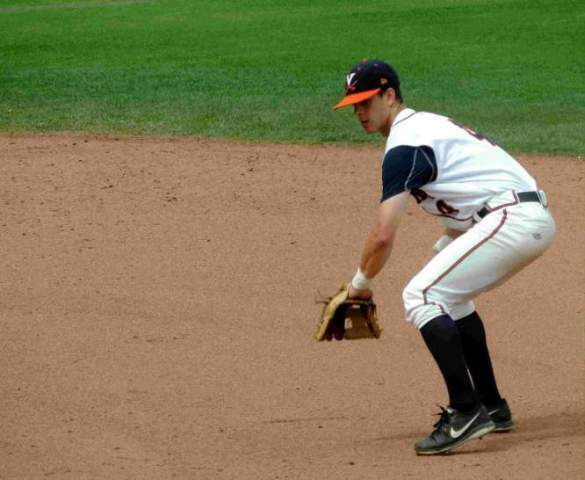 When UVa’s ace Nathan Kirby went down with a shoulder muscle strain in April, Jones stepped up. 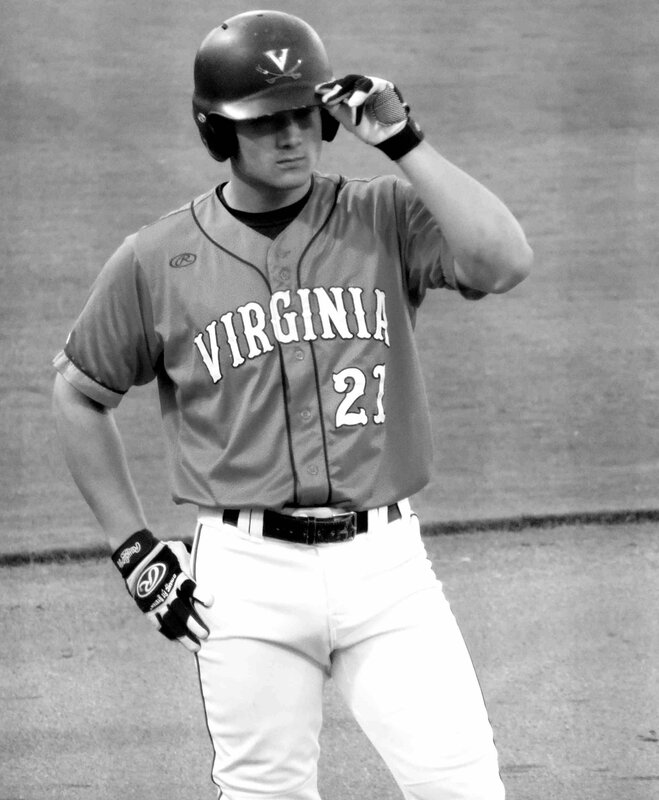 The Hoos will wear their “Connor Camo” jerseys, which they’ve worn whenever CoJo pitches, ever since wearing them for a dominating 5-2 win over heavily favored Miami on April 18. That afternoon Jones went 7 2/3, struck out 11, and gave up two runs, just one earned. 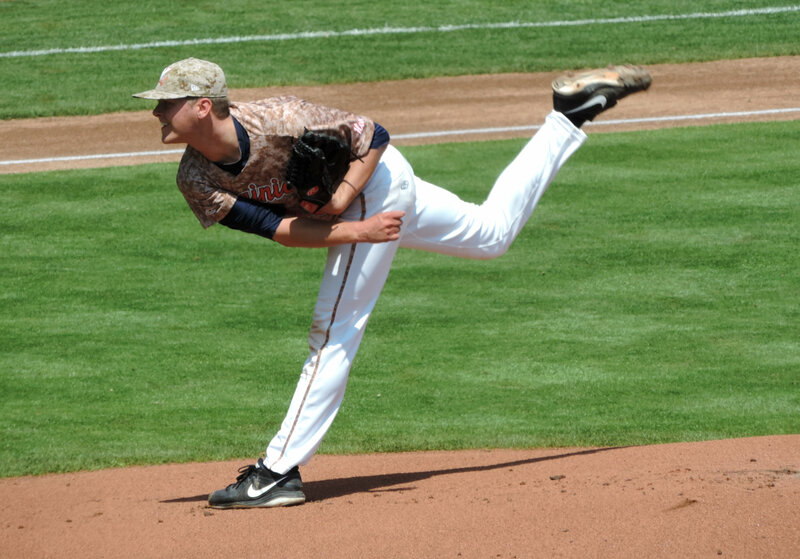 Camo-Clad Connor Jones pitching in that April 18 win over Miami. Why the camouflage jerseys? “I thought they looked really cool,” Jones said this week. In this short interview, CoJo admits that 1) sometimes he doesn’t know who he is pitching to, he just throws, and 2) he’s a Red Sox fan. A Red Sox fan. How did that happen? The Red Sox could use a CoJo. 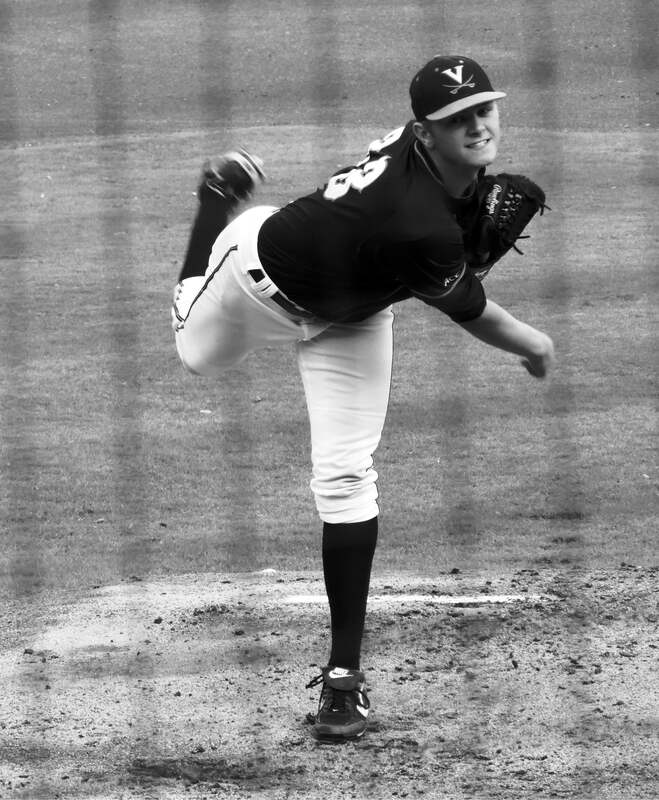 Since becoming the Friday Night “Connor Camo” Guy, Jones has started seven games and is 3-0 with a 2.09 ERA. The team is 6-1 in those games. 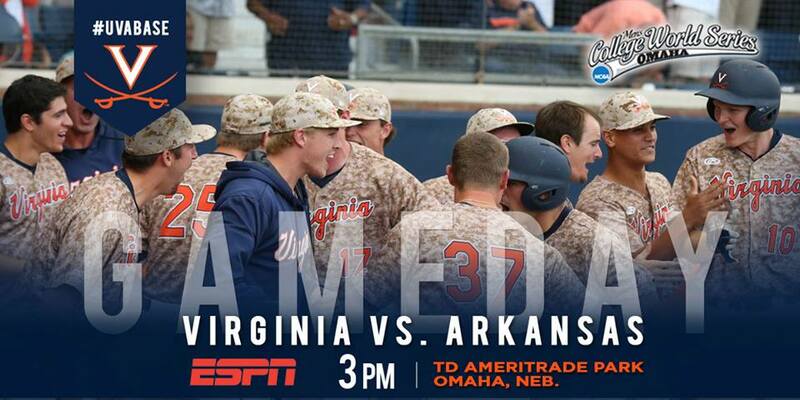 The University of Virginia Cavaliers face the Arkansas Razorbacks in the College World Series today, Saturday, June 13, at 3:00 p.m. Eastern. What? You mean you’re not in Omaha? You won’t be at the game? The game airs on ESPN. The very first time I went to a baseball game — a real game, with a real diamond and a manicured field — the grass made me blink. I don’t think I’d ever seen grass so green, so bright, so lush, so … vivid … as the outfield grass around a baseball diamond. When Little League fields and ad hoc diamonds in public parks start to brown in the heat of summer it always makes me a little sad. Because every player deserves some lush vivid green grass under their cleats. 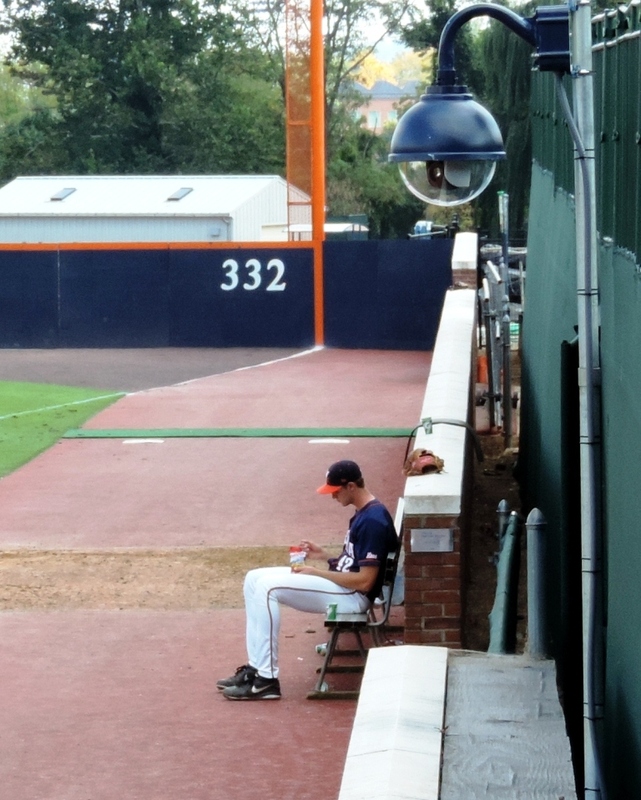 Photo: University of Virginia Starting Pitcher Brandon Waddell, warming up in left field before his start on Saturday in the NCAA Super Regionals. 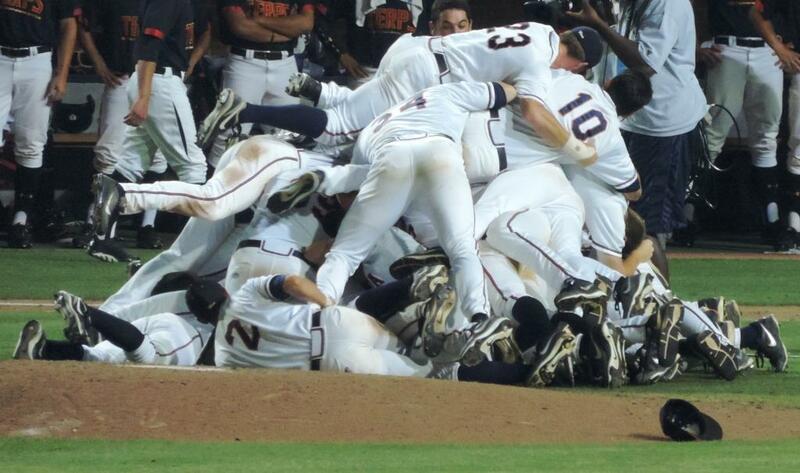 Virginia defeated the University of Maryland and will advance to the College World Series this weekend.